Is Hardwood Flooring Right for Your Atlanta Home? 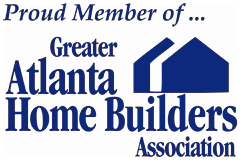 Thinking about getting hardwood flooring installed in your Atlanta home? You might want to take a moment and think about the possible downsides that hardwood flooring can present. While you can certainly expect some great draws in hardwood flooring, you can also expect as many drawbacks. To avoid a very costly headache, check out the pros and cons of hardwood flooring. If the cons aren't a problem for you or if the pros outweigh the cons enough to render them a non-problem, then be sure to call 1st Quality Floors to handle your hardwood flooring needs! 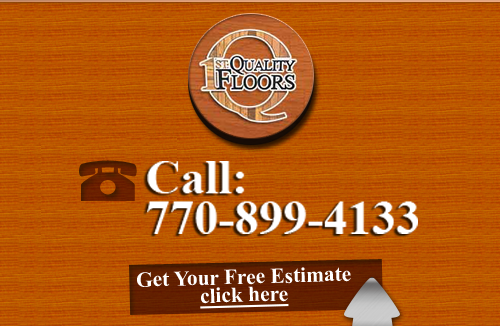 If you are looking for Atlanta Hardwood Flooring, then please call 678-615-7799 or fill out our online request form.